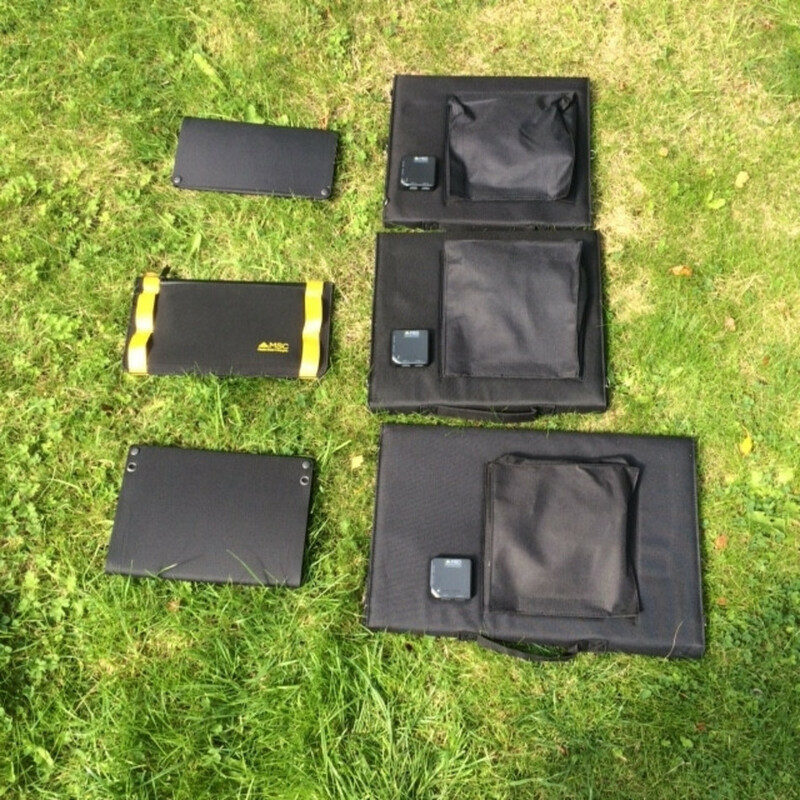 Our Folding Solar Panels have been used, to charge our Power Banks on Expeditions to the Arctic, Antarctic, Madagascar, Kilimanjaro, Everest Base, Gobi Desert and numerous other trips around the world. 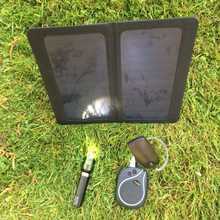 They range in size from 13W/5v to 120W/19v and are compatible with our range of Power Banks. 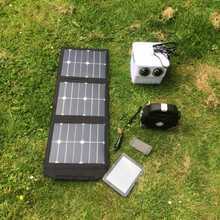 They can also be stored and deployed within the Solar Charging Can for Disaster Relief. 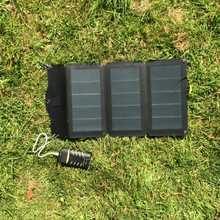 Compact and light to transport, with automatic solar charge controllers, can be used to directly charge 5v USB devices or the larger panels can directly charge 12v batteries and larger portable electronics including Satellite Communications, Thermal Cameras and portable Ultrasound and Medical equipment.